USA Hockey today announced its 23-player roster for the Four Nations Cup, which includes six NWHL players – the Boston Pride’s Gigi Marvin, Amanda Kessel of the Metropolitan Riveters, Hannah Brandt and Kendall Coyne Schofield from the Minnesota Whitecaps, and Dani Cameranesi and Emily Pfalzer from the Buffalo Beauts. 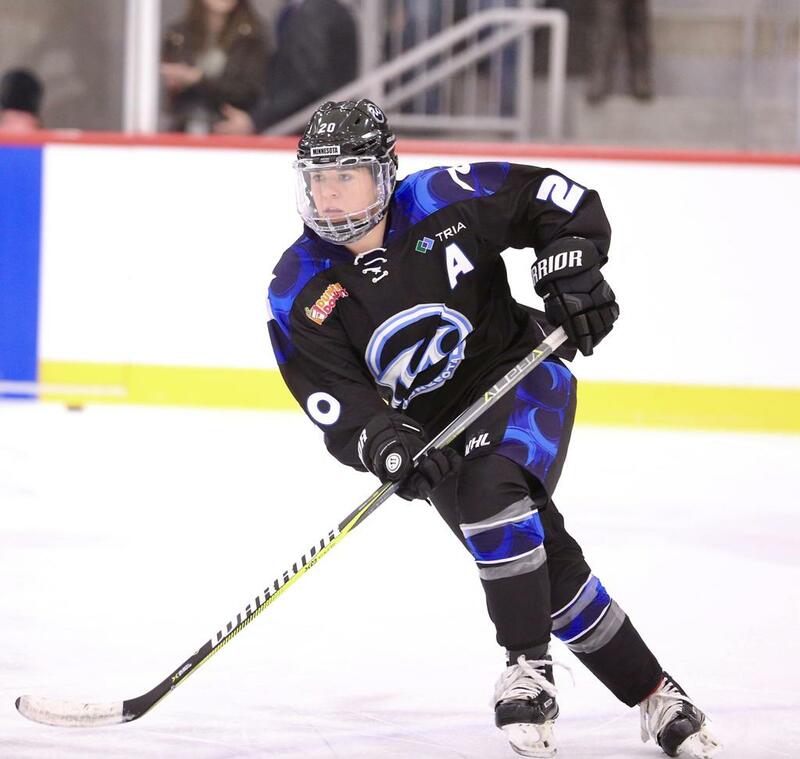 Additionally, Shelly Picard (Metropolitan Riveters) and Savannah Harmon (Buffalo Beauts) were invited to participate in Four Nations camp as part of the development process. Team USA will be looking for its fourth straight Four Nations Cup title, competing against the national teams from Canada, Finland and Sweden from Nov. 6-10 in Saskatoon, Saskatchewan. The camp leading up to the tournament will be held from Oct. 28-Nov. 3 in Chicago. All six of the NWHL players named to the roster won gold medals with the USWNT at the 2018 PyeongChang Olympics. Picard has been working her way back into to the national team program; she was also named to a Team USA evaluation camp in September. 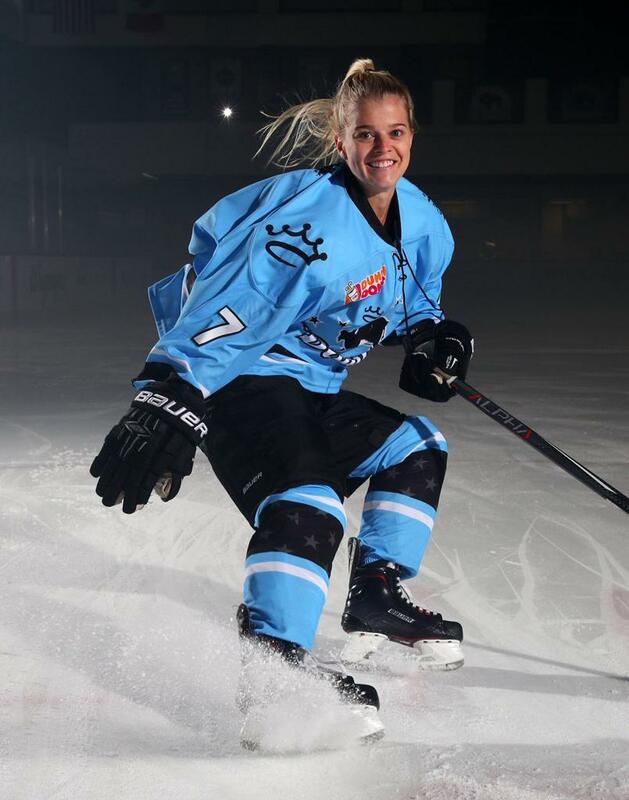 Cameranesi has had a hot start to the NWHL season, leading the league with five assists. 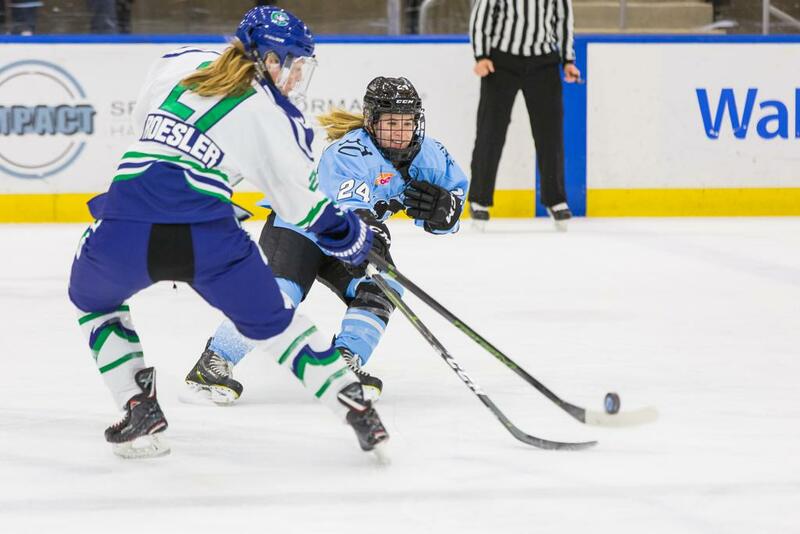 Meanwhile, Brandt was named the first NWHL Player of the Week presented by VEDA of the season, after racking up four points (2G, 2A) in a pair of Whitecaps’ wins over the Riveters on Opening Weekend. Kessel has had a hand in both of the Riveters’ goals this season with a goal and an assist. 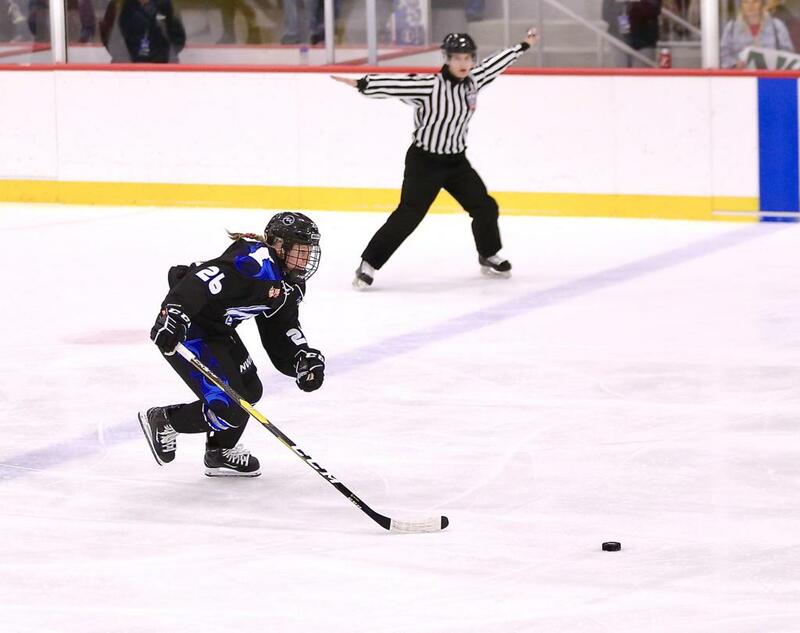 Harmon scored her first NWHL last weekend in a 7-0 win over the Connecticut Whale.